Graduated from FSU in hotel and restaurant management. The Satyapor family has been serving Palm Beach County since 1986. 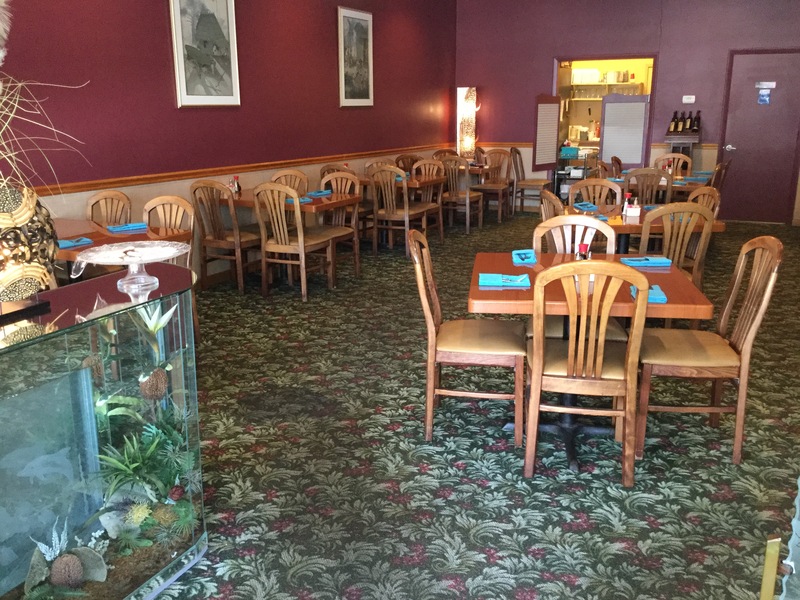 We are a family owned restaurant with traditional Thai Cuisine. 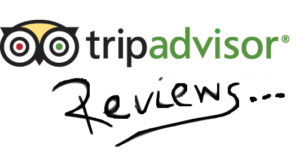 Below are some testimonials from TripAdvisor. Finally found some really great fresh, homemade Thai Food. We had their homemade chicken and vegetable steamed dumplings. Even the wrapping was made in house. For one of our entrees, we had whole fried yellow tail snapper with ginger sauce. Absolutely to die for. Our shrimp Phad Thai was cooked perfectly, meaning it was not swimming in a watery sauce…. This is a restaurant serving excellent Thai food at reasonable prices with good service. What it may lack in ambiance, it more than makes up for with the food and attentive staff.